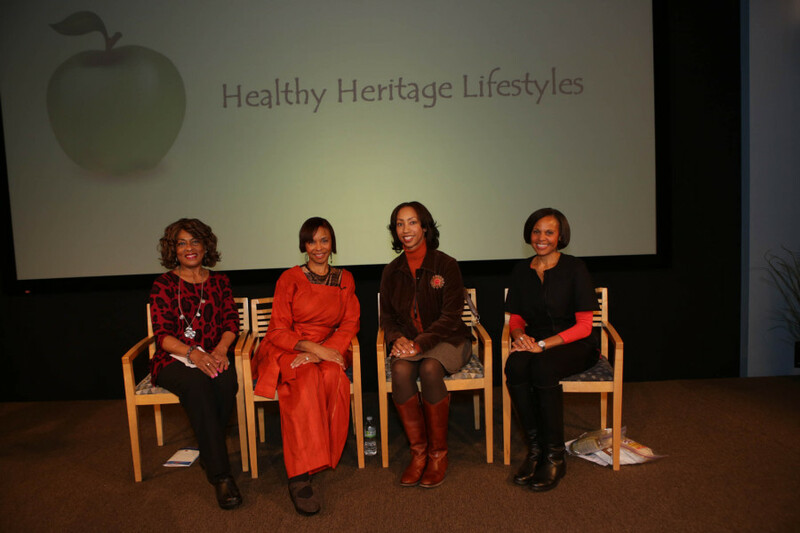 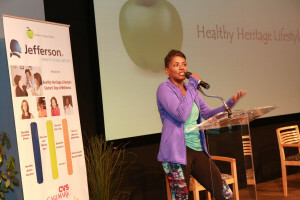 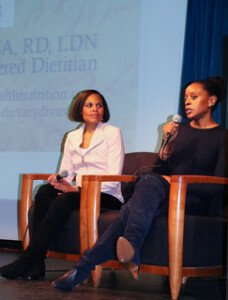 Co-Founders Lisa Cureton and Benita Perkins created Healthy Heritage Lifestyle Sisters’ Day of Wellness. 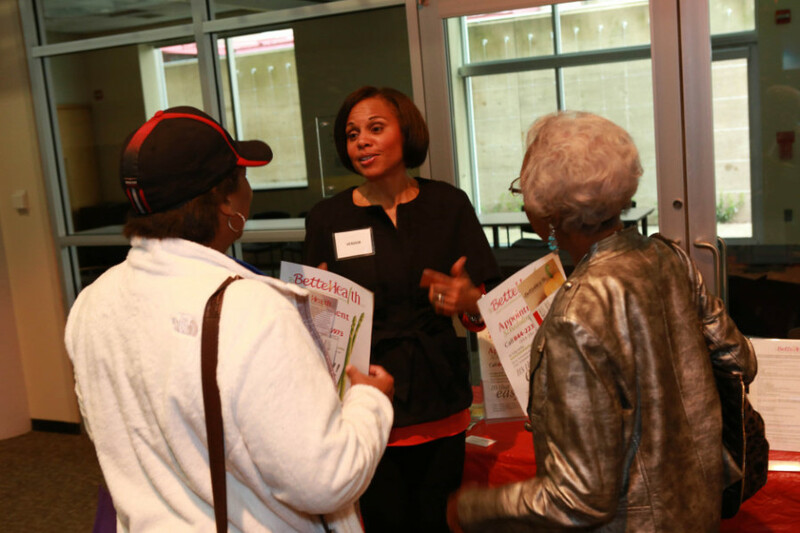 It is a day to provide a place to gather, learn and discuss how to achieve and maintain good health and better manage chronic disease. 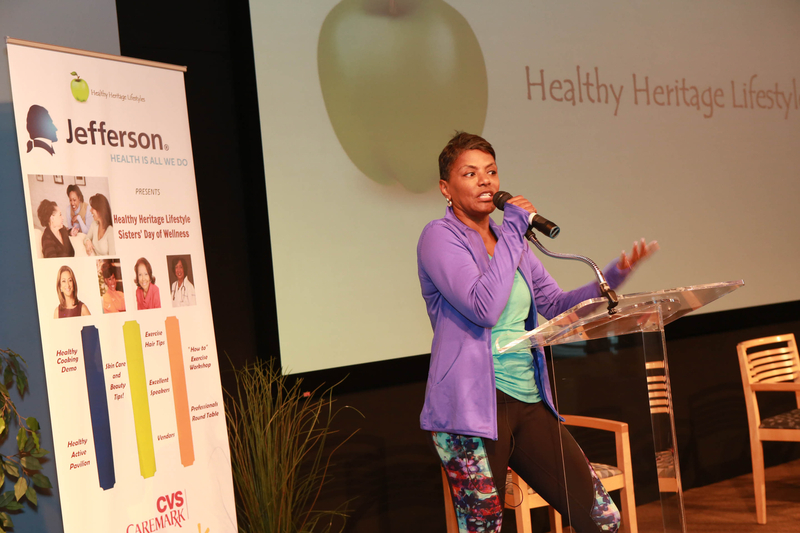 This event provides hands on workshops to keep you healthy, fit and looking your best! 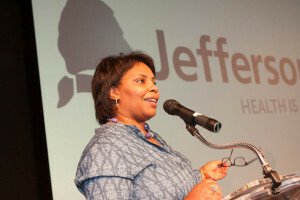 Kelly Burgess was a presentation participant in Newark, NJ and Philadelphia, PA. 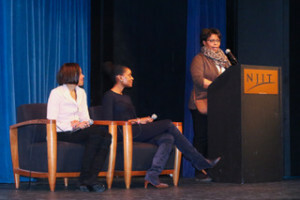 Thanks to all who attended the WHYY Studios Philadelphia event in 2015 and Jim Wise Theater – NJIT Newark, NJ event in 2016!! 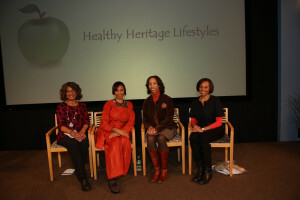 Visit www.healthyheritagelifestyle.com for information, highlights and photos.